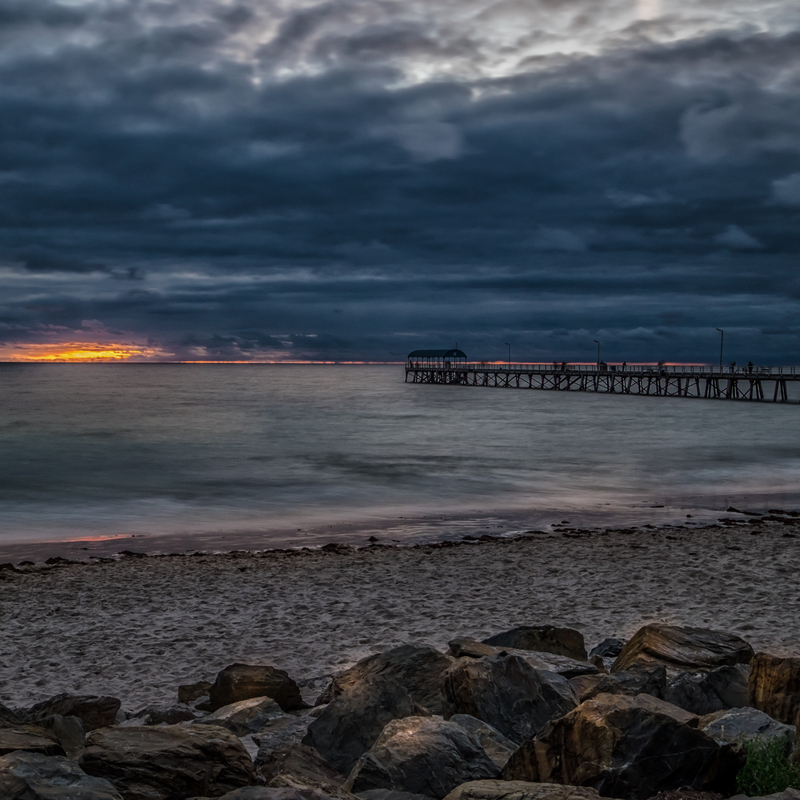 This entry was posted in Photography and tagged Adelaide, beach, colour, colour fx pro, digital, Henley Beach, Jetty, Life, Lightroom, Sea, South Australia. Bookmark the permalink. Mike beautifully done image. Lots of drama in this image. Mike, I’m glad it was. From you image the weather looked more threatening. Gorgeous. I miss Australia. Sending good vibes from Vancouver Canada!